Chasys Draw IES 4.50.01 Multilingual Portable ~ Apps2Portable | Free Portable Apps for PC ! 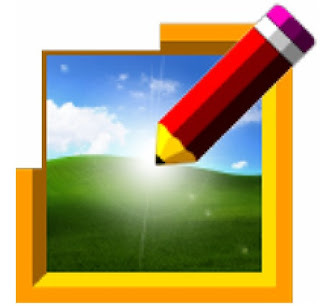 Chasys Draw IES (formerly Chasys Draw Artist) is a suite of applications including a layer-based image editor with animation, vista-style icon support and super-resolution via image stacking (Chasys Draw IES Artist), a multi-threaded image file converter (Chasys Draw IES Converter), a fast image viewer (Chasys Draw IES Viewer) and a raw camera file processor (Chasys Draw IES raw-Photo). Includes plug-ins for JPEG 2000, AVI video, animated cursors, JPEG, PNG, animated GIF, etc.